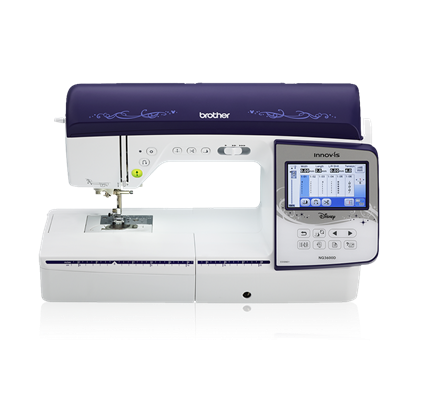 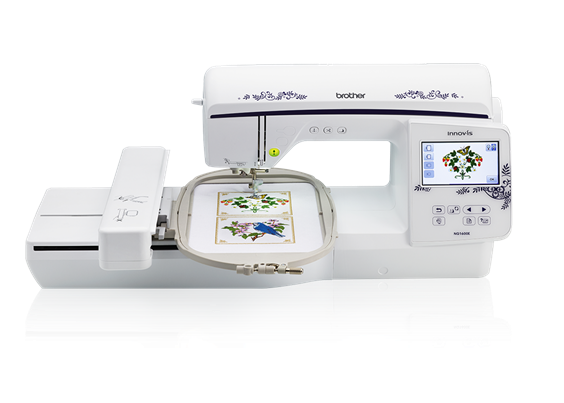 Effortlessly embroider on all of your projects with this affordable yet professional machine for embroidery enthusiasts! 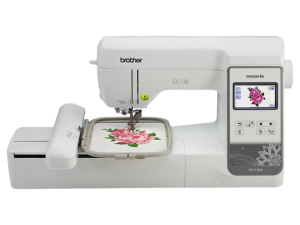 With a 5″ x 7″ embroidery area and wide range of features, embroidery is more enjoyable. 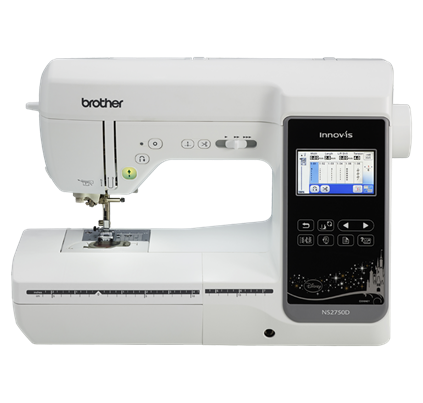 Easily import designs through the built-in USB port.